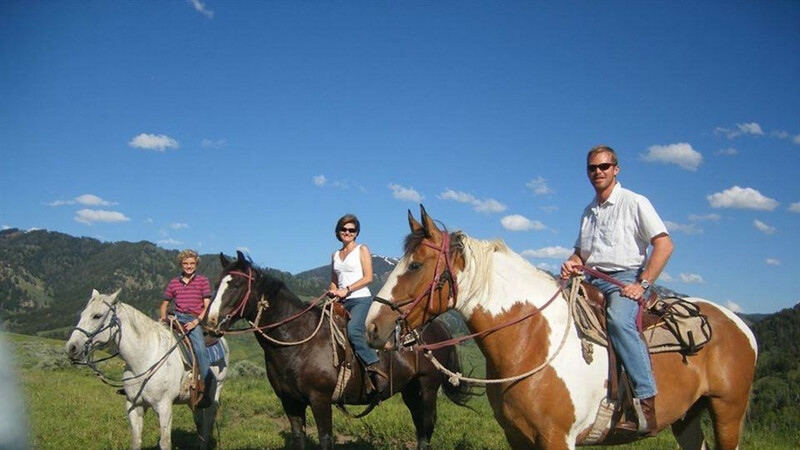 The A-OK Corral offers horseback riding and pack trips in Jackson Hole. 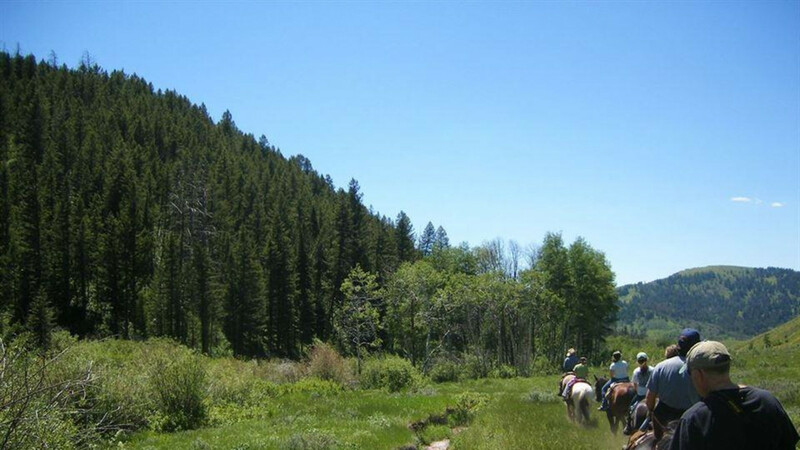 From the back of a horse view the majestic Gros Ventre Wilderness and breathtaking Teton Mountain Range, the serenity of the Snake River, numerous wildflowers, and various wildlife in their natural habitat. 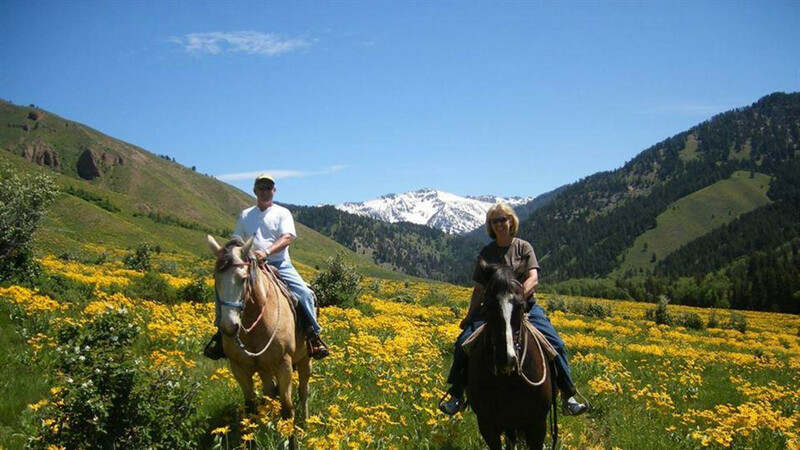 Join us for a one, two, or three hour horseback ride, half day ride, full day ride, or a full day ride with fishing. Horses are well mannered, strong and mountain wise. A person of any riding ability will have an enjoyable time. Also offering pack trips in the Gros Ventre and Wyoming Range. The A-OK Corral is located only 9 miles south of Jackson Hole on US Highway 89. Reservations are recommended. Highlight of an amazing trip!